Celebration of Easter holidays, Easter-fair, folklore programme. International festival of popular-science films. 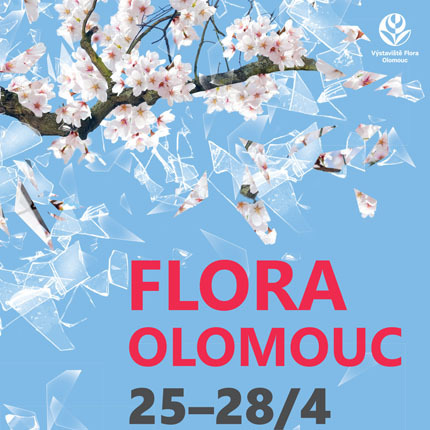 Spring edition of international horticultural exhibition and fair. The 4th annual of "tvarůžky" cheese tasting experience. Ecological festival, cultural programme, exhibitons, talk shows. International festival of classical music. 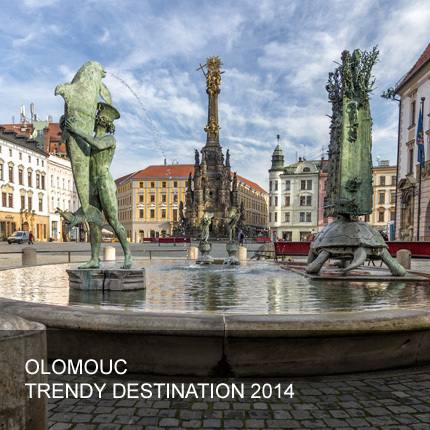 6th year of joint event of Olomouc museums, galleries and other cultural institutions. Are you a beer expert? Don’t miss the beer festival. Spring festival of wine on the Upper square. Festival of blues and rock music. 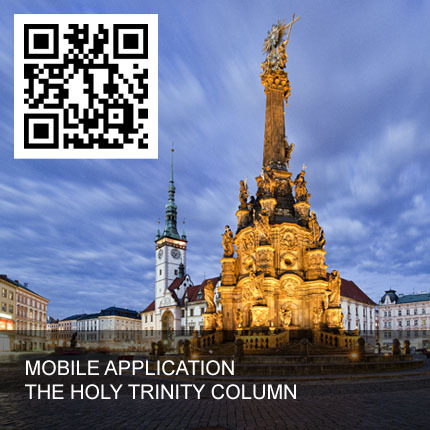 Excerpts from a Baroque opera, rich costumes and an impressive stage at the Jesuit Convent. Summer edition of international horticultural exhibition and fair. National launch of EHD, open doors to sights. 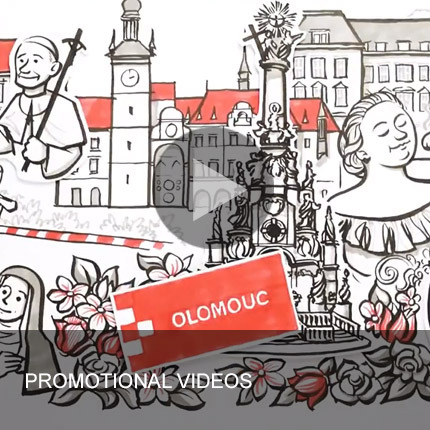 26th festival of sacred music traditionally held in churches of Olomouc. Fall edition of international horticultural exhibition and fair. Autumn festival of wine on the Upper square. Celebration of st Martin´s day with degustation of wine. Traditional Christmas market in the historical city centre. Traditional welcome of the New Year with programme for families and children.